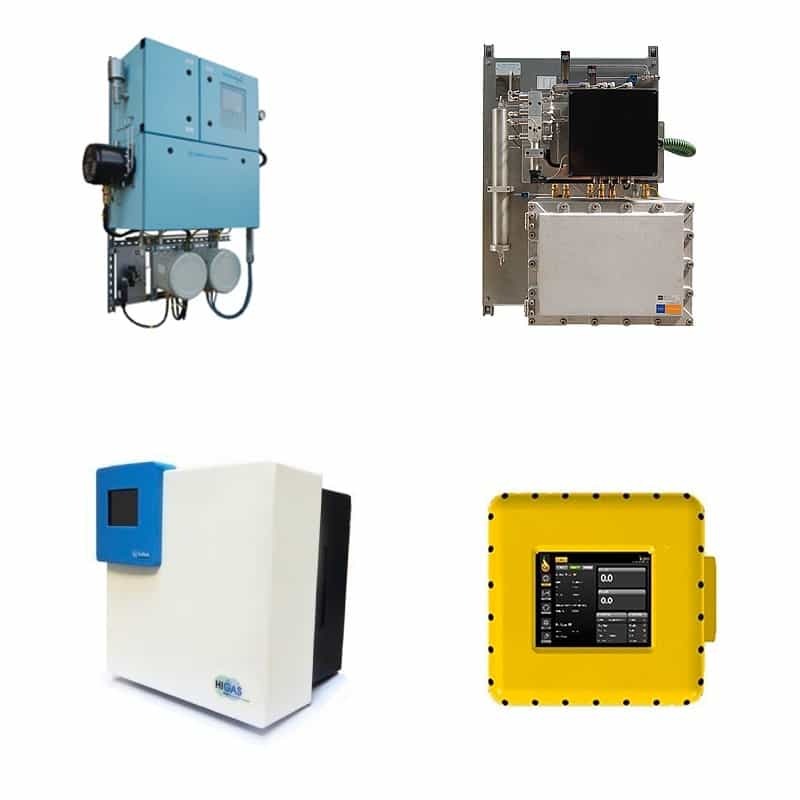 Process Analyzation and Monitoring Solutions: Used for quality and compliance for oil and gas processes. Hobré is a worldwide leader in the design, manufacture, marketing and maintenance of on-line analyzers and sampling solutions. They focus on continuous process improvements for customers in the Oil, Gas, (Petro) Chemical, Steel, Power Generation, Metal Recycling & Refining, Renewables and Dairy industries.